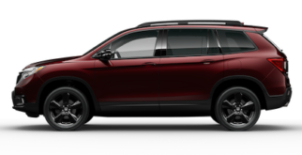 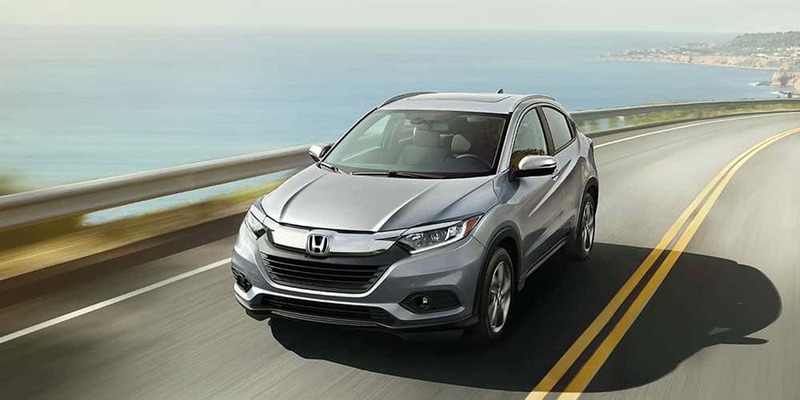 A compact SUV with the versatility of a larger vehicle. 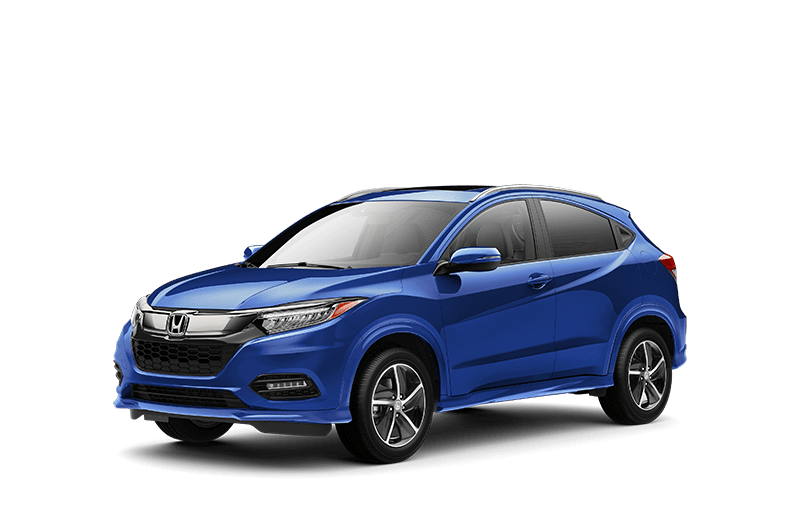 Not available on LX and Sport. 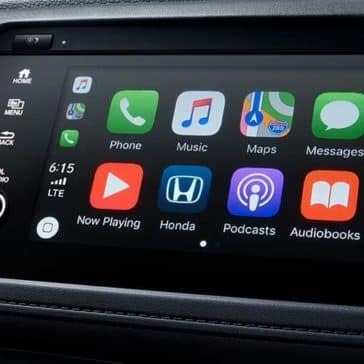 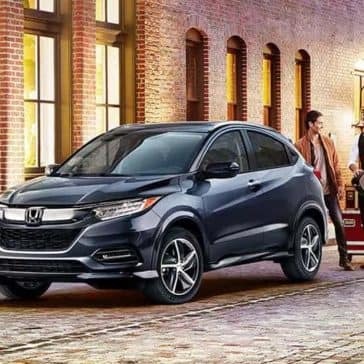 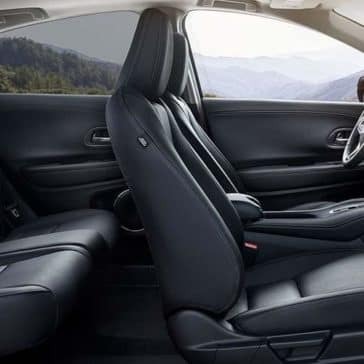 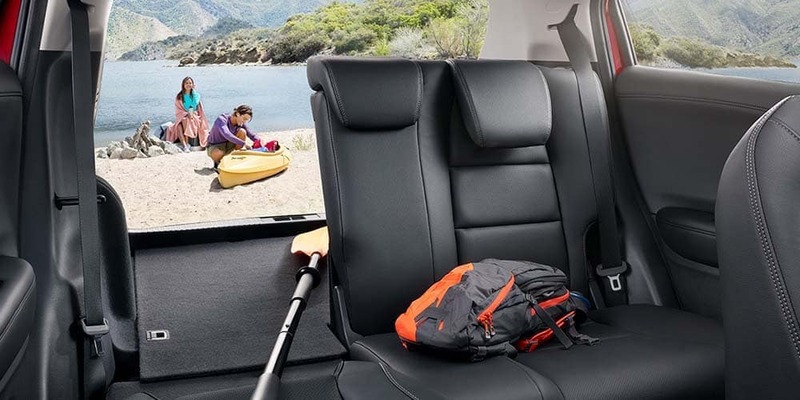 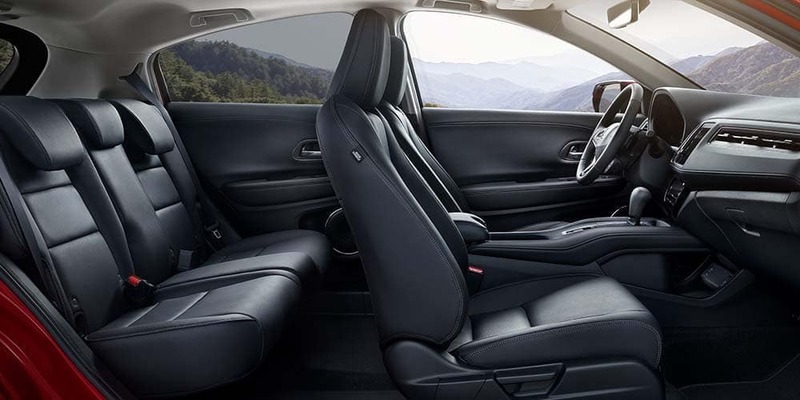 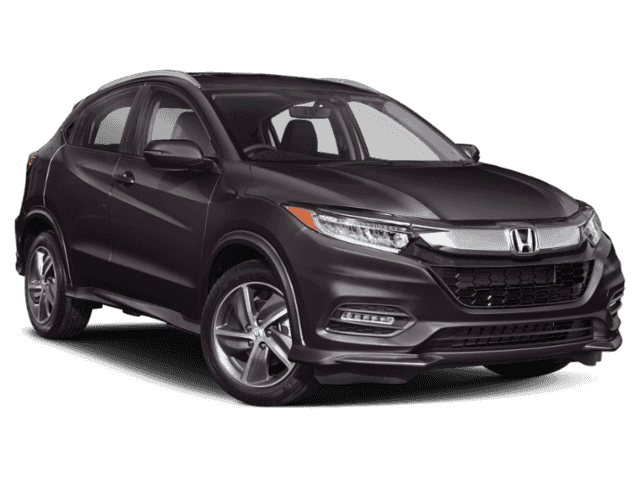 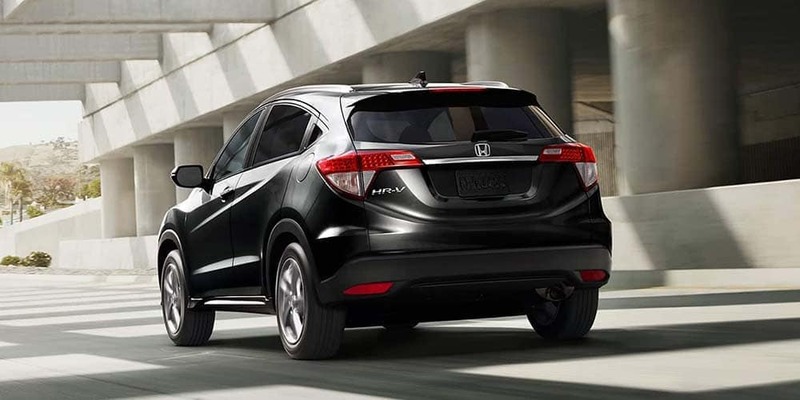 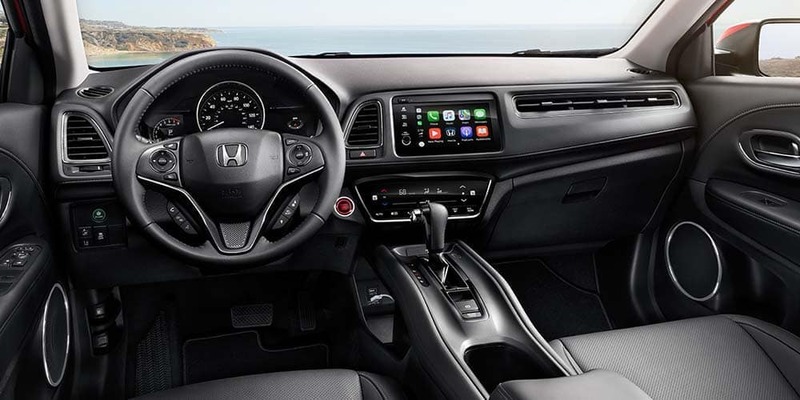 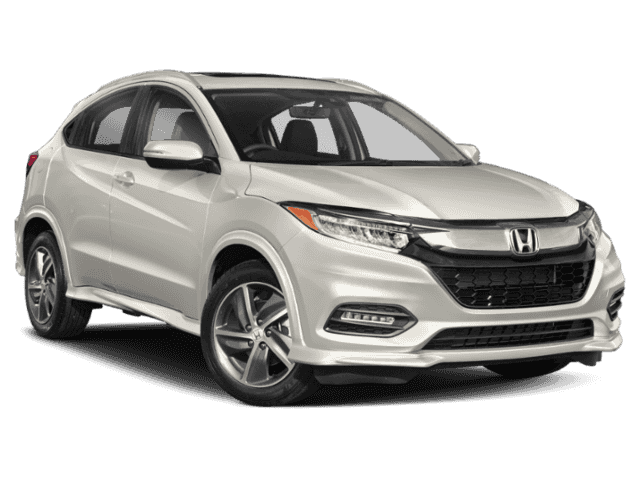 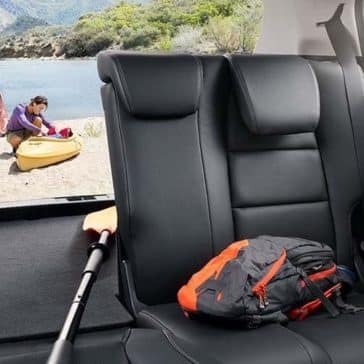 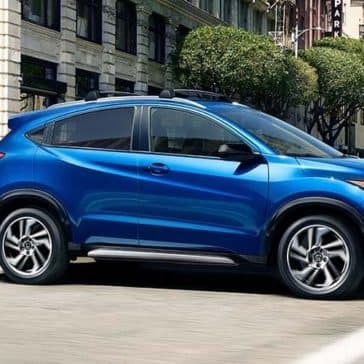 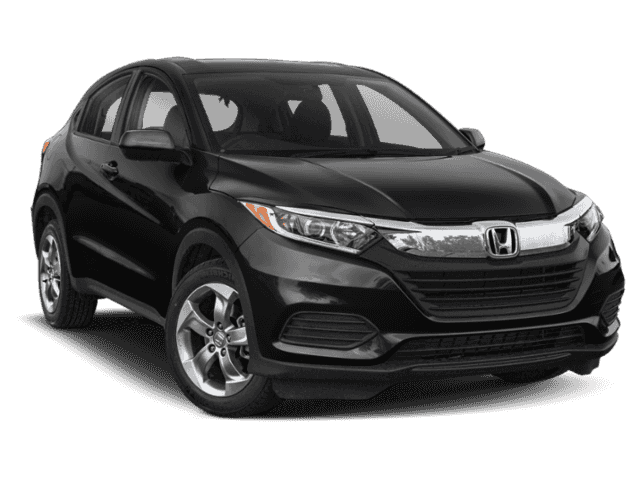 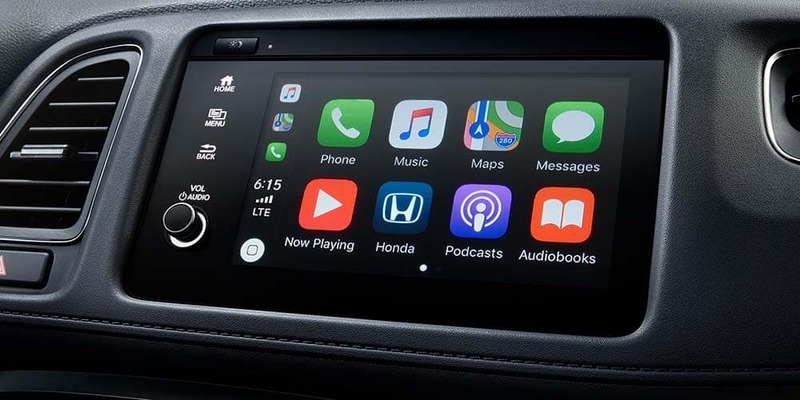 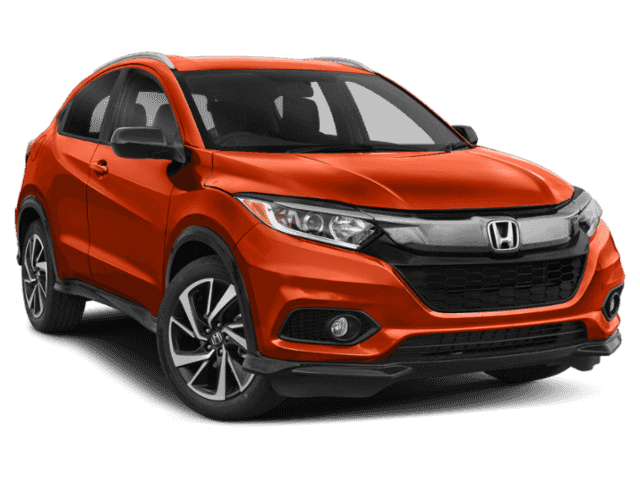 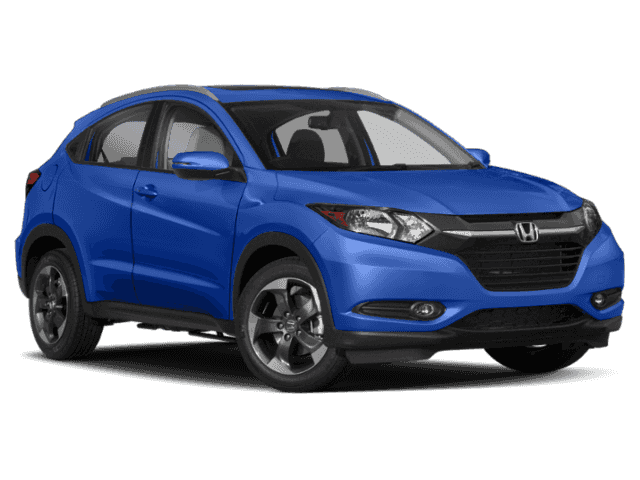 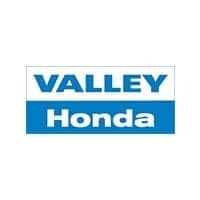 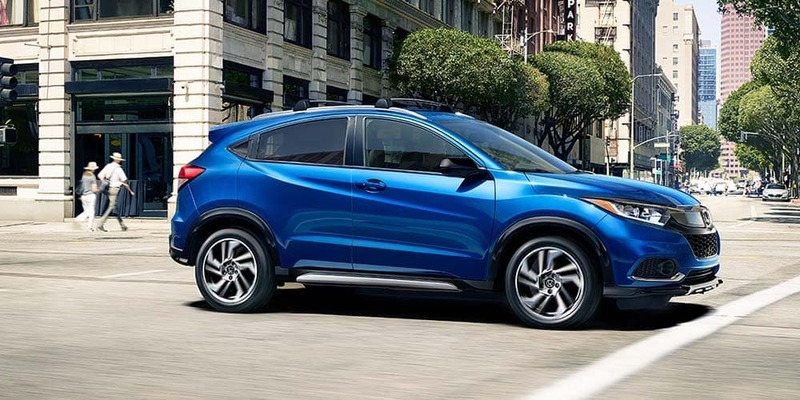 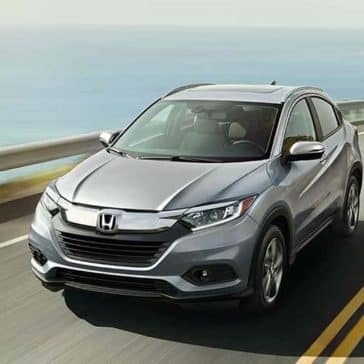 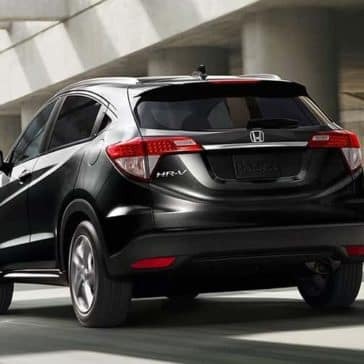 The 2019 Honda HR-V interior offers everything from first-class comfort to accommodating cargo dimensions. 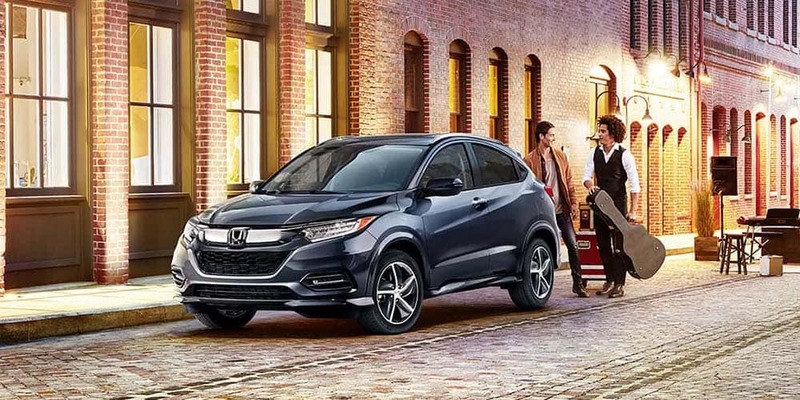 It’s a versatile subcompact SUV that also offers incredible comfort and convenience features.